Boity Thulo is rocking the September issue cover of Cosmopolitan magazine. Her famous phrase, “own Your throne,” is also on the cover, as she strikes a pose in fitness wear. 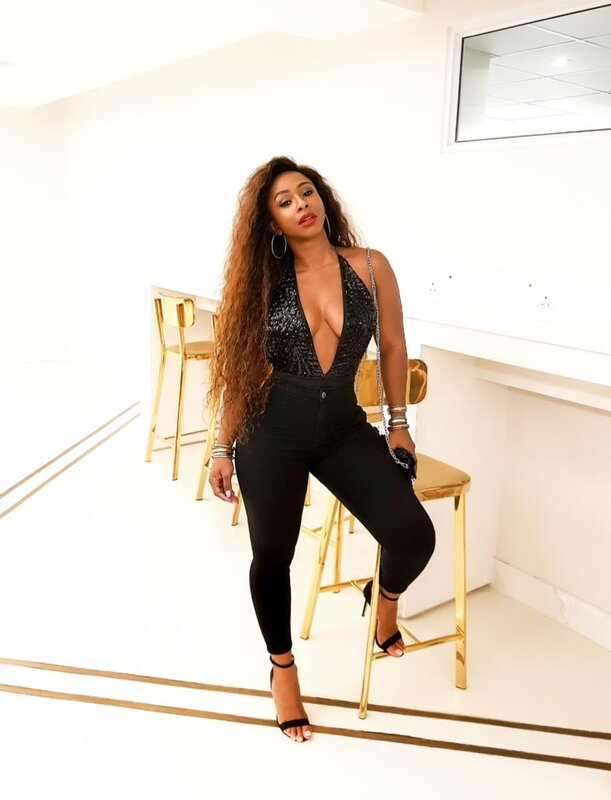 “I am so honoured to share that I’m your @cosmopolitansa September cover star!” Boity wrote, adding that in the magazine she spills “everything work, love and life related,” Boity therefore wrote.